Released today (27th March 10am). Speaking to those in the know this could be read as a good indication of intent in relation to the future of the ASF. The logic being that money wouldn't be committed (found from somewhere) to 2020 + if there wasn't optimismthat the treasury review would be favourable. Also, the year on year increase in funding is indicative of how it's perceived by the minster. The Adoption Support Fund was launched in May 2015 with a government commitment to fund therapeutic support for families whose children left care through adoption or special guardianship until March 2020. Funding has increased year on year. The 2019-20 budget is more than double that in the first year of operation. The government recognises that children leaving care into adoptive and special guardianship families are likely to have experienced trauma prior to coming into care and will need therapeutic support to help them thrive. We also recognise that there is a growing concern for adopters/special guardians that there is no certainty around funding beyond March 2020 where therapy is starting in 2019-20. We have, therefore, committed some funding in advance of the spending review settlement for 2020-21. The Chancellor has said that the outcome of the spending review will be known in the autumn - we have assumed this will happen in November 2019 for the purposes of our funding calculations. This additional funding will enable families to continue to access some support beyond March 2020 for approved therapy packages which start in the 2019-20 financial year. Funding will be on a reducing number of months from April 2019, with therapy that starts in July-November 2019 receiving a maximum of nine months funding. This is explained in the FAQs below. Q – If 9 month packages will apply between July and November what does that mean for April, May and June? Q – Why is funding only been guaranteed for 9 months? A – The decision to guarantee at least nine months of funding allows us to offer packages of support during 2019-20 until the outcome of the spending review is announced. We have assumed this will happen in November for the purpose of our funding calculations. Normally the Government does not commit any funding for a future financial year before a spending review settlement is known. However, the government is mindful that the ASF has been a great support to children and families and wanted to reassure families that where therapy has started they could continue to access this therapeutic support as we transition from one spending review period to another. Q – What if my child is assessed as needing more therapy than the ASF will fund? A – During this transitionary period, the ASF will only approve applications for funding according to when the therapy starts during 2019-20, as set out in the table above. 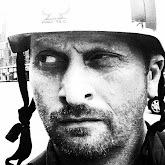 We would expect you to work with your local authority/regional adoption agency to determine what support will be needed beyond the funded period and, if the ASF continues in the next spending review period, to make an application to the Fund for another package of support beyond the funded activity. Q – Will I be able to submit another application in 2019-20 to extend the package of support to 12 months? 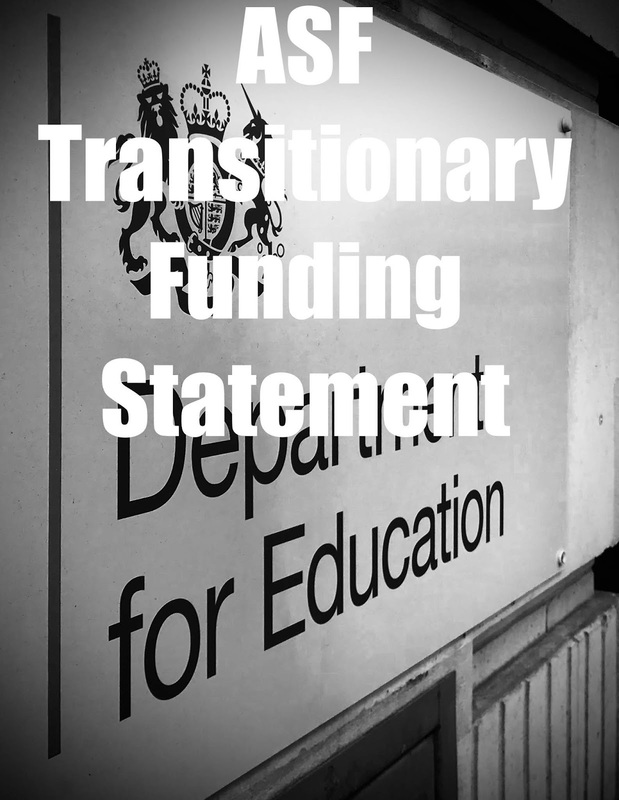 A – If the spending review (which we expect to be concluded by November 2019) confirms funding for the ASF beyond March 2020, further applications of up to 12 months support could be submitted depending on the assessed needs of the child/family. Q – Can we continue to apply for 9 months therapy between December - March 2020? A – We are currently working on the basis that the outcome of the spending review will be known by November 2019 so will fund packages for 9 months where therapy commences between July and November 2019. Further guidance will be provided once the outcome of the spending review is known about applications after this date. Q – What is a Spending Review (SR) and why is the future of the ASF dependent on it? A - HM Treasury carries out spending reviews to determine how to spend public money – usually over a multi-year period - in line with the government’s priorities. The overall amount of spending available is informed by the wider fiscal position. The money the government spends is reviewed to ensure future funding continues to be efficient and cost-effective. The last spending review in 2015 set out funding for the ASF for each year up until 2019-20, as part of the Department for Education’s overall spending budget. We have increased the funding each year since 2015. The spending review in 2019 will consider whether the Adoption Support Fund should continue and, if so, what an appropriate level of funding will be. It will look at the evidence around the impact it has had and whether it is cost effective. Until the review has been concluded we are unable to say whether it will continue. Q – When will the outcome of the SR be known? A – On 13th March the Chancellor said ‘that assuming a Brexit deal is agreed and uncertainty lifted, he will launch a "full three-year spending review" before the summer break’. He confirmed that he expected that to conclude by the autumn. Q – So what happens if a Brexit deal isn’t agreed? A – We will shortly have greater clarity on the government’s approach to EU Exit, including whether Article 50 is extended and for how long. The department is continuing to make preparations for both a deal and no deal scenario. Q – What will happen if ASF is not funded in the SR? A – Applications made to ASF from December 2019 onwards would only be funded for activity taking place between December 2019 and March 2020. See diagram above. Whatever the outcome of the spending review, local authorities and regional adoption agencies will still have a general duty to provide an adoption support service. Q - Will this affect how children and families will access the Fund? A – No, the process for accessing the Fund remains the same i.e. 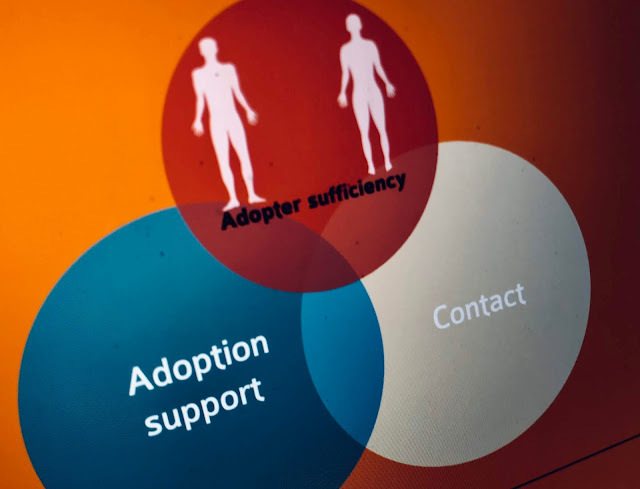 local authorities and regional adoption agencies should continue to carry out assessments of need, determine the support needs, make any decisions on match funding and submit applications for eligible therapies to the ASF. Q – How does this affect match-funding? A – It doesn’t. Where applications are above the Fair Access Limits (£5k for therapy and £2.5k for specialist assessment) and meet the match-funding criteria local authorities will still be asked to share the cost of the therapeutic support for the child/family. Q – Does this affect the Fair Access Limits (FALs)? A – No. The FALs will remain at £2,500 per child for a specialist assessment and £5,000 per child for therapy. The limits will apply to the 2020-21 financial year so anything committed before the outcome of the spending review is known would be deducted from the FAL amount for that year. Q – Will scope and eligibility criteria change during this transition period? Q - Will applications take longer to process? A - We currently expect all valid applications to continue to be processed within a maximum of 20 working days. Our aim is to keep processing times as short as possible and we will endeavour to keep them to a minimum. Any changes to these processing times will be communicated to local authorities and regional adoption agencies. Q – Will exceptions be made for children with complex needs? A – The same exceptions that are made now, e.g. more expensive packages of support can be provided where local authorities or regional adoption agencies match-fund. The transitionary funding rules will not change the criteria or rules for match-funding.